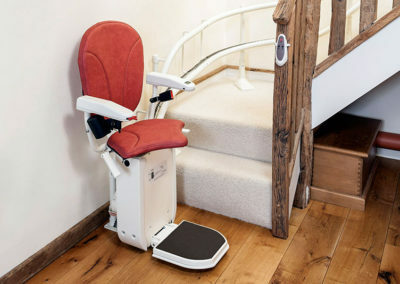 The paraplegic lift is designed for easy of access, little space, low power consumption and low maintenance. 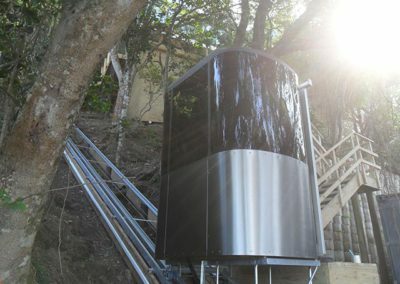 The design can also incorporate doors on three sides of the shaft and allows for a wide variety of finishes to the lift. 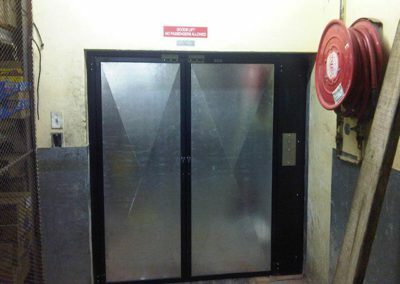 The domestic lift is designed for higher speeds with medium volume traffic. They are divided into two categories, hydraulic with manual swing doors or hydraulic with automatic sliding doors. This design also offers a variety of finishes and can accommodate doors on two sides 180% degrees apart. We import these lifts and they are designed to handle high volumes at speeds of to 1.6 meter per second and up to 16 stops. The client can choose between a machine room or machine room less models. 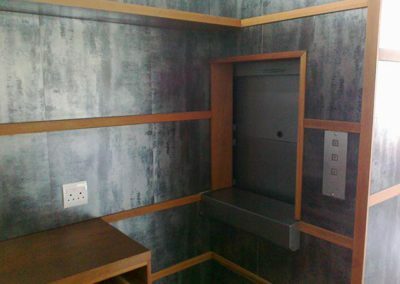 We offer a variety of options on dumbwaiter lifts. 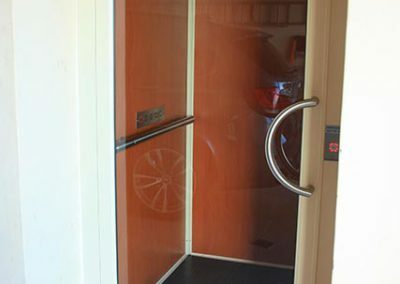 The client can choose between electric or hydraulic and there is also a variety of options on the type of doors to suite the clients need. All our lifts are designed with our clients in mind. They are efficient in cost, operation and are aesthetically pleasing with a wide variety of custom made solutions available. 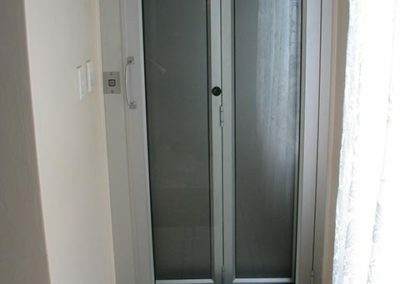 Because we design and manufacture the Paraplegic, Domestic, Dumbwaiter, Goods and Tower Lifts ourselves it is easy to adapt them around the clients specific needs and requirements. We also work together with the all parties involved in each individual project to ensure a complete solution to the client. 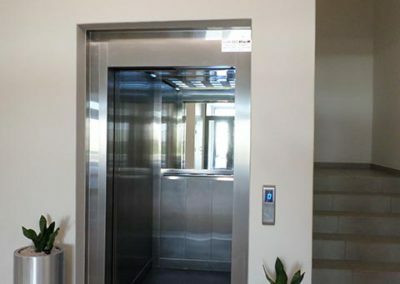 Our lifts also keep maintenance costs to the minimum and because we manufacture them ourselves, key parts and technicians are always available. 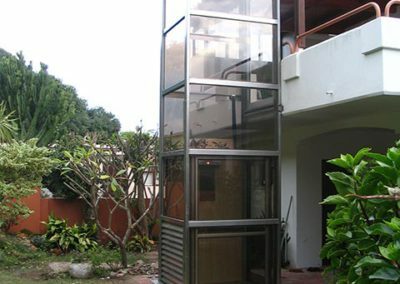 Econo Home Lifts also import Electrical Lifts for clients with high speed and volume requirements and we also import Chairlifts for straight and also multiple landings and corner staircases. We ensure that every installation is registered with the local authorities and inspected by an independent registered lift inspector. Econo Home Lifts also offers a variety of service options to the lift industry.